In our last blog we briefly touched on a few things that can help make someone a more persuasive speaker. Well, did you know that there is an art built around the concept of being persuasive? Rhetoric is considered the art of speaking or writing persuasively. Rhetoric is used by authors and speakers to motivate their audience, or to pursued them to follow a specific viewpoint. The use of rhetoric was introduced by the ancient Greeks and practiced by legendary figures like Socrates, Plato, and Aristotle. In rhetoric, there are three primary ways of appealing to an audience. In today’s blog, we will explore these three major modes of persuasion. In Greek, the word logos may have a range of meanings including “a ground,” “a plea,” “an expectation,” and “to reason.” None of these meanings apply exactly to the term when it is being used in a rhetorical context, although, “to reason” comes close. Aristotle, one of the most successful rhetorical figures of all time referred to logos as “the argument.” In essence, logos refers to an appeal to logic. When a speaker is making an argument and using logos, they are attempting to make a careful, reasoned appeal to their audience. Exactly what logos is may seem a little confusing when first confronted with the concept, but it will become much more clear as we explore the remaining two rhetorical methods. Again, we will start exploring this term by diving into its meaning in Greek. The term pathos can mean “suffering”, “experience”, or even “pathetic” in its adjectival form. An argument made using pathos is an appeal to the emotions of a subject. It attempts to rouse feelings in an audience. To illicit an almost unexplainable response which originates from the heart, rather than the head. Aristotle believed that a master who was making an appeal using pathos would need, “to understand the emotions… that is, to name them and describe them, to know their causes and the way in which they are excited.” Metaphors and storytelling are often used by speakers employing pathos. This is a rhetorical technique often used in a courtroom as attorneys attempt to engender sympathy with jurors. In Greek, ethos means “character.” As logos was an appeal to logic and pathos was an appeal to emotion, ethos is an ethical or moral appeal. 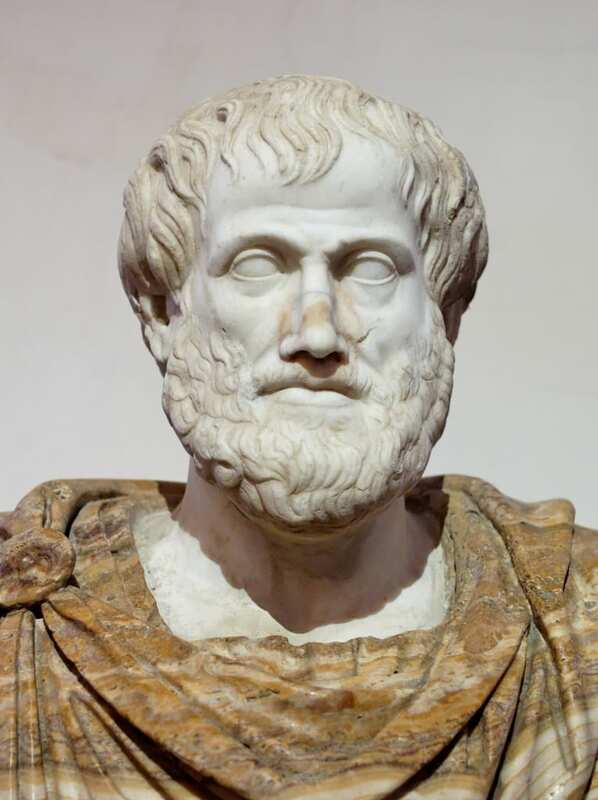 Aristotle believed that for a speaker to effectively make an appeal using ethos, that they themselves must be of “moral competence.” Often, a speaker using ethos will argue that siding in their favor would not just be better for an individual, or for a few people, but would be for the better of society as a whole.